With so much of today’s business running digitally, we know that much of your most secure and confidential data might not be on paper. That’s why we offer secure IT disposal and recycling services. Much like our other recycling and destruction services, we make the entire process safe, secure, and environmentally friendly. We also make it easy for you and your employees to stay focused on what you do best. 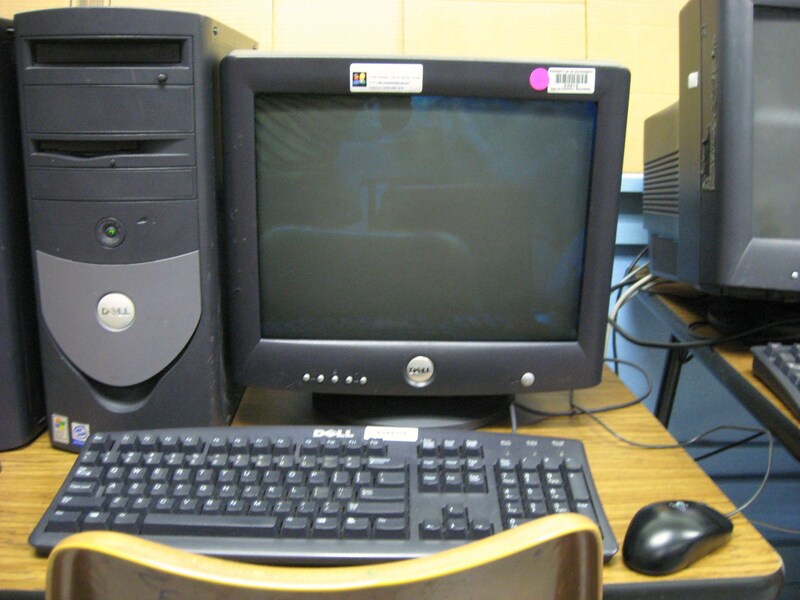 Computer recycling is a crucial service for many companies. As old computers get replaced, they will take up valuable space in your office. With many waste services and councils unable to accept computers, you may find yourself with an ever-growing pile of CPUs and monitors. Assured Security Shredding offers you a great solution. Our uniformed and fully background checked employees can collect your unused computers and bring them to our secure premises in Surrey. We meet all regulations for data protection and destruction of your sensitive data. Simply erasing the data on your computer might not be enough to protect your data. Security experts recommend wiping any hard drives with a special programme, and agree that the only way to be completely protected from data theft is to physically destroy your hard drives. In addition to hard drive destruction, we can also destroy other computer media. From flash drives to CDs and DVDs, we know that keeping your sensitive data secure and protected is a crucial part of business. We are ISO 9001 and ISO 14001 accredited, and are members of the National Association of Information Destruction, and our expert staff members keep up with the changing regulations and requirements for data protection. To find out more about how we can help protect your company’s confidential data and reduce your computer waste, get in touch today. Our IT recycling services offers something for every company, no matter what size.